WKDQ is sending one of our Ultimate Cowgirls to the PBR, happening at the Ford Center on April 13th and 14th. After all our submissions, we have narrowed the field down to five finalists. Read their stories, check out their pictures, and vote for your favorite. The winner will get 4 great seats for the Pro Bull Riders! This is Madison Ramage. 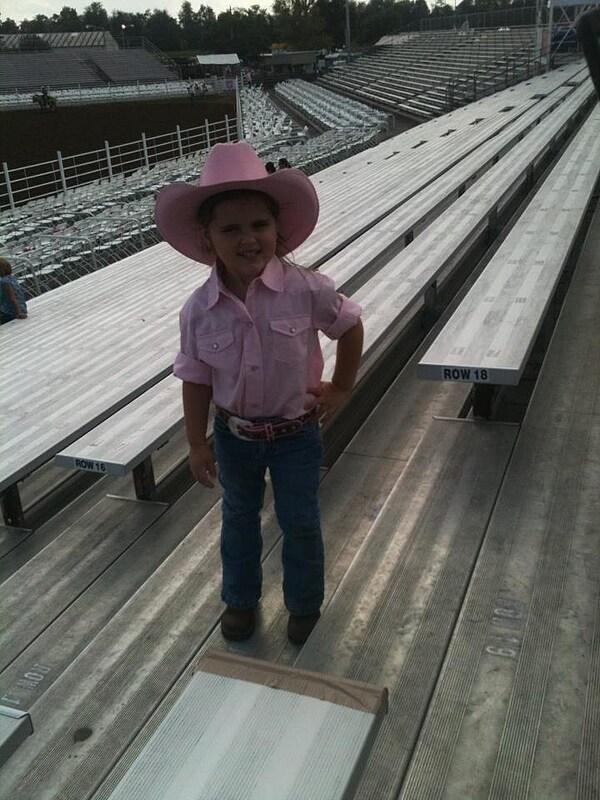 She is four years old and she will tell you she is the ONLY real cowgirl in Nebo. she has her own horse and buggy which she rides. She is a very outgoing and caring little girl. Not only does she ride her horse but she also takes very good care of them. Making sure they are brushed and fed and watered each and everyday. The thing she really likes to do is muck stalls ! This picture was taken at the Rodeo in Sikeston MO. She loves bull riding and barrell racing. This past fall she competed in her first jr barrell racing competition. Let me tell you she can tell you all about a horse and what a "real" cowgirl does! She recently broke her arm when she fell off her horse too. Her cast, which I kept says "THE REAL COWGIRL"! This would tickle her pink to be called the ultimate cowgirl! I have more pics of her with her horses as well if you need them ! I am nominating me and my best friend. We are both Ultimate Cowgirls. We love living in the country! We both enjoy riding horses, going jeepin, fishin, muddin, and swimming in lakes. We may not live on a farm but we are as country as they get. She and I live together and we both go out in our cowgirl boots all the time! Plese pick us for the Ultimate Cowgirl. We love PBR. we went last year and LOVED it!!! We would love to go again!!! I am nominating my beautiful lil girls and myself to be the ultimate cowgirls, they are ultimate little country girls, and would love the experience to go see PBR! We all wear the hat and boots everyday! We are the ultimate Cowgirls! My name is Misty Watson, I am 18 years old, and from Mount Vernon Indiana. I think I should be picked for the Ultimate Cowgirl because I eat sleep and breathe for the rodeo. I have rode horses all my life. 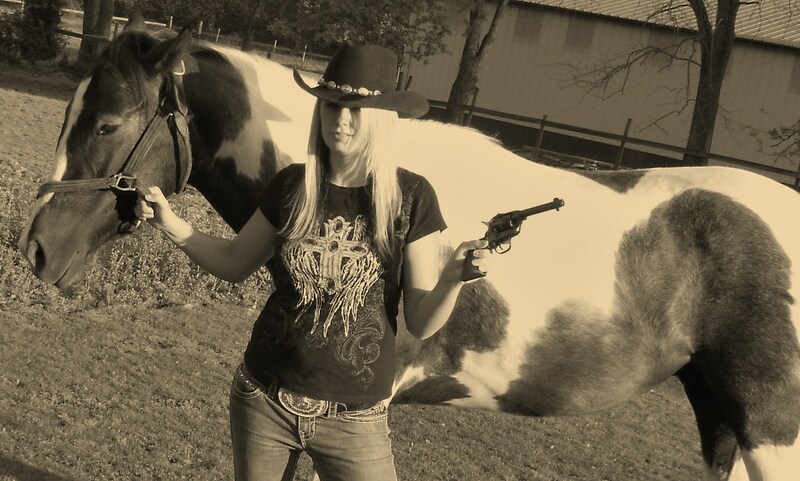 I barrel race, sort and pen cattle, rope, and every true cowgirl can shoot a gun. 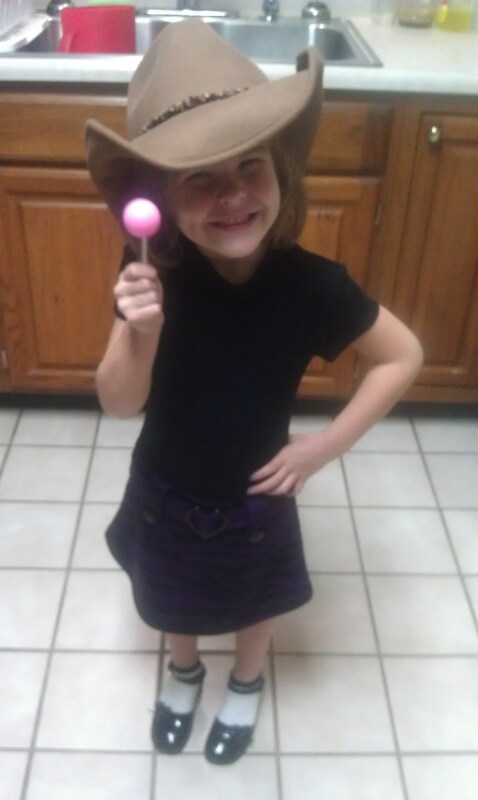 MATTIE IS MY 4 YEAR OLD GRANDDAUGHTER AND SHE LOVES HORSES, BOOTS AND COWS. SHE IS ALWAYS LOOKING FOR HORSES OR COWS ANYTIME WE ARE IN THE CAR DRIVING. 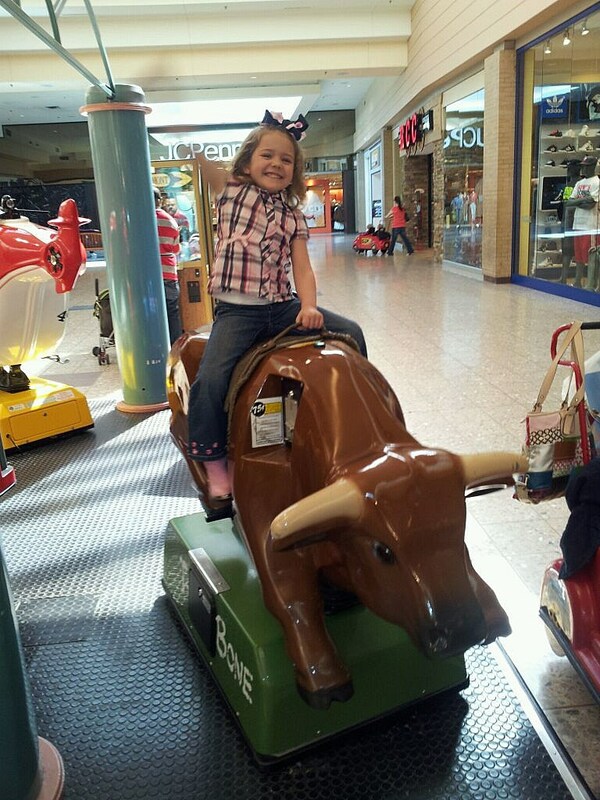 AS YOU CAN SEE IN THIS PICTURE AT THE MALL SHE HAS ON HER BOOTS AND CHOSE TO RIDE THE BULL. MATTIE IS AN ULTIMATE COWGIRL IN THE MAKING. Who Should Win The Ultimate Cowgirl?